As a child, Rebecca walked the grounds of Sunnybrook Ranch—the sprawling equestrian ranch that her parents and grandparents built from the ground up—and imagined what it could be: a warm, sunlit barn filled with remarkable horses. A club-like atmosphere where equally remarkable, dedicated clients traverse in and out, greeting one another like family. 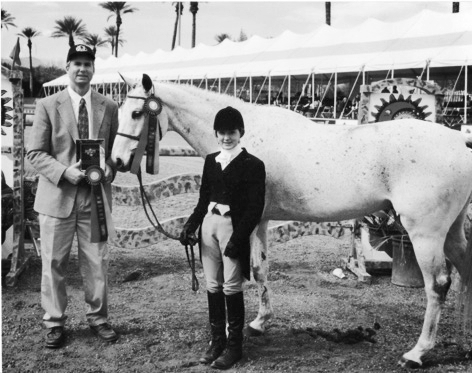 By the tender age of fourteen, Rebecca was already a seasoned competitor in the jumping and hunting rings, and she took her burgeoning career to the next level by establishing her first group of training clients. As she began catch-riding on some of the best hunters in the country, clients came along to observe and learn from her; and together, they hit shows throughout California, Canada, and the East Coast Indoor Circuit. They began catch-riding on some of the best hunters in the country; and by 2005, Rebecca was an established professional, continuing to forge her career through consistent competition—and victory—in both jumper and hunter rings. The dream was underway. Fast forward to 2017: the Thomas Fire and Montecito Mudslide devastated our community, leaving a trail of grief—and gratitude—in their wake. Never one to take things for granted, Rebecca turned her energy to the latter: appreciating the special bond that her “barn family” had, she began brainstorming the best way to use her unique gifts to show up for, develop, and elevate it. Enlisting the unmatched expertise of Dr. Donna Dannenfelser, world-renowned motivational speaker and leading industrial and sports psychologist, Rebecca broke ground on the new dream for Sunnybrook: a unique, close-knit community that takes members to the highest levels of their abilities… both in and out of the saddle. 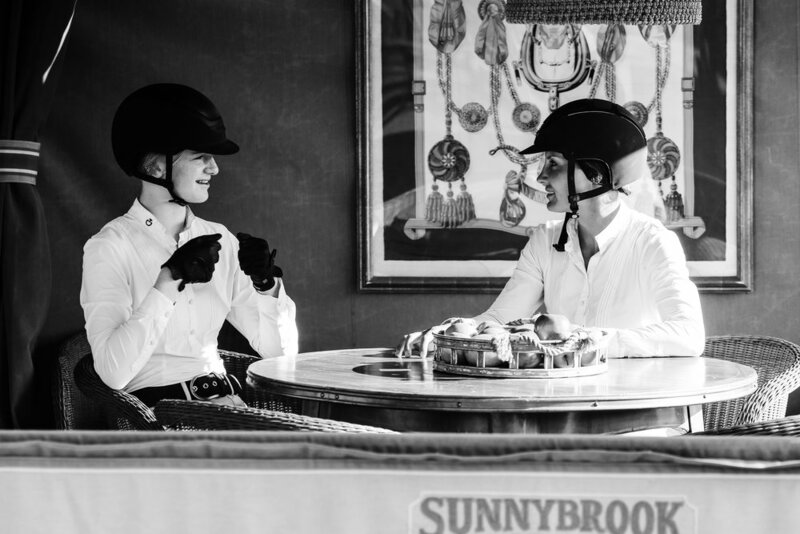 Welcome to Sunnybrook Elite Riding Club. This new chapter of Sunnybrook is a living testament to its core belief: that our greatest accomplishments come from our greatest challenges. That the hopes and dreams of each member, no matter how big or small, are the perfect place to begin. That it takes confidence, grace, and guts; not only to get on a horse, but to fall off. And more importantly, to get back on. Rebecca and the rest of the Sunnybrook team know that equestrian training is far more than sport: it is training for life. Horses teach us about humility, resilience, and bravery. They encourage us to plan ahead, and to adapt when the plan changes. 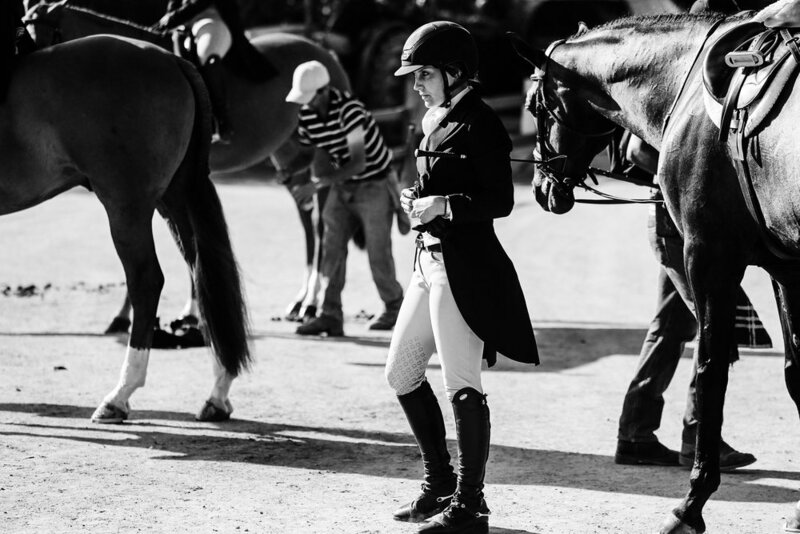 Participation in the competitive circuit only adds to this value: teaching riders to handle nerves, manage crowds, and to strive for greatness through positive thinking, no matter the outcome. Read a more in depth account of our history here. See our Code of Conduct here. Add your email address below to receive updates straight from the horses’ mouth.